is done and hanging in Just Sew. 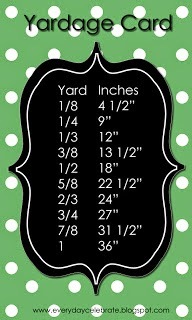 Each of the 84 polka dot fabrics used for the dots is on there twice. The outer border is "Sweet Dot" in blue from Sweet Divinity by Riley Blake. Backing and binding are from "Summertime" by Quilt Soup for Henry Glass. The quilting was done by Wren Woodland in Highland, UT. 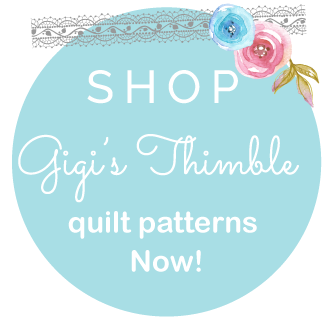 She does fabulous custom, free-hand quilting [which was perfect for the look I was going for]. This is one happy and cozy quilt. Very cute! Who doesn't love polka dots?! You got that right ! 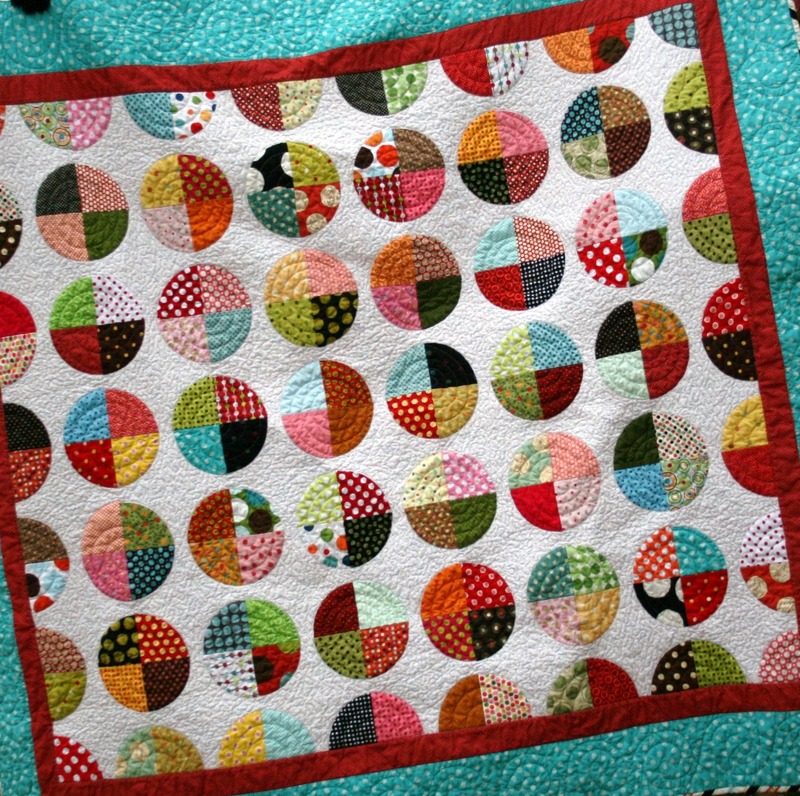 What a wonderful dotty quilt ! Crazy colors! I like very, very, very... much! That is so, so cute! I love dots and I love that it is so scrappy. Beautiful! 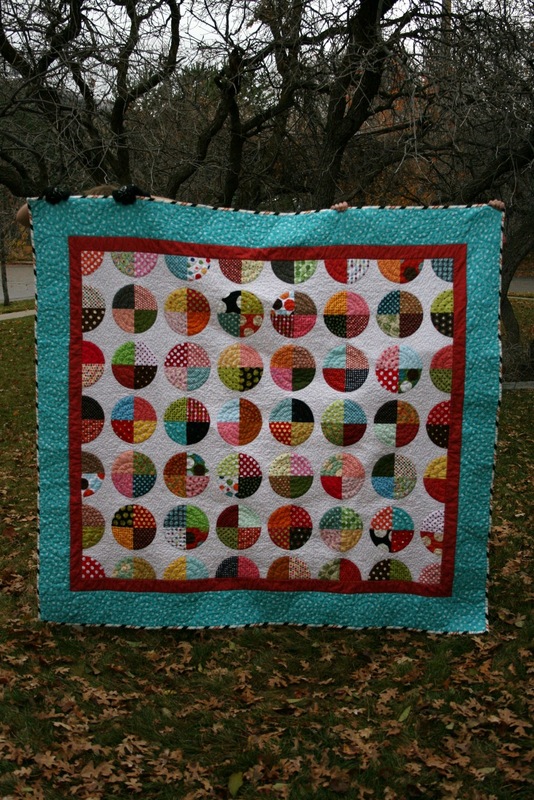 I love all the polka dots and the quilting is amazing! 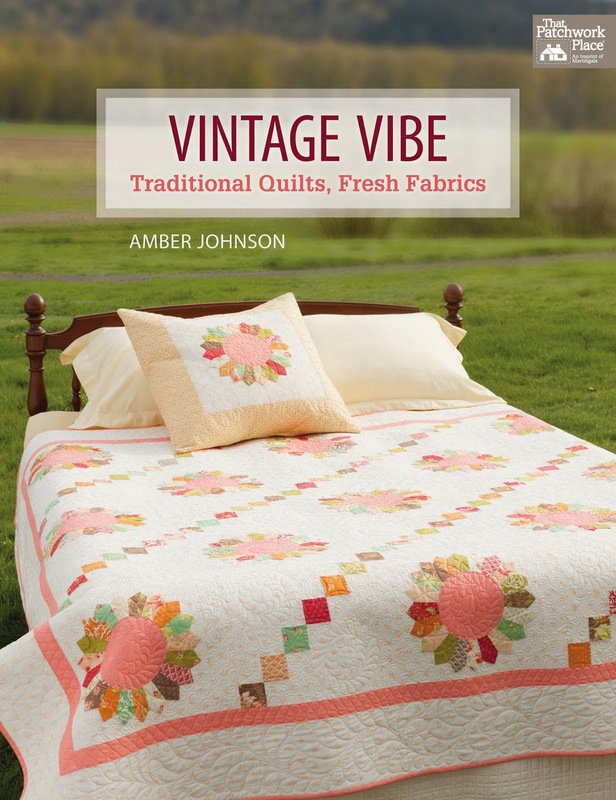 Amber, the quilt is completely delightful. I have always loved polka dots. You can never have too many dots, LOL. Thanks so much for sharing your wonderful treasure. 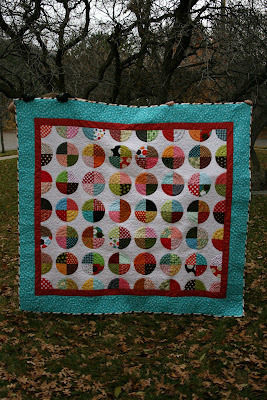 I don't have a lot of 'dots' in my small stash but I have plenty of pieces that would look wonderful in this quilt. Hmmmm...food for thought huh? 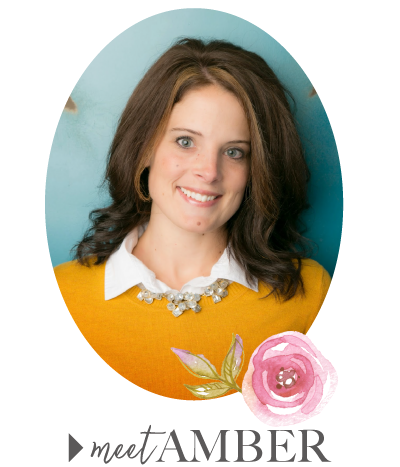 Amber, I LOVE that quilt. You are always so creative. That back fabric is seriously way too cute! Great job! Wow! It's gorgeous. I LOVE those dots!!! I love it! Fun dots! Your quilt is absolutely wonderful! I love the dots. I will go have a peak! This is beautiful! Love it! It looks so fresh! Thanks! So glad I stumbled across your blog!